Global Temperature Monitoring Pty Ltd is dedicated to bringing you the latest products in measuring and recording temperature. With over 15 years experience in the temperature field, our team will be able to point you in the right direction for all your temperature needs. Monitor and record the conditions of your temperature sensitive cargo during transport. Our range of equipment is ideal for managing your HACCP & food safety program. 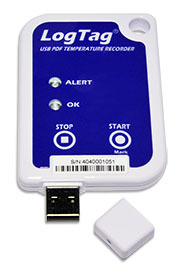 GTM provides wireless temperature monitoring systems for laboratories and warehouse. Specialised equipment for monitoring pharmaceuticals and drug cabinets.